When creating a modern apartment block that will be surrounded by Victorian properties it is all too easy to end up with something that will stick out like a sore thumb. However the designers behind Simpsons Fold somehow managed to pull this off. They have come up with a contemporary building that blends in perfectly with its historic neighbours. But Simpsons Fold is not just an architectural miracle it also happens to contain some of the largest and plushest apartments in Leeds There is a very high standard of workmanship in this property and all of its rooms are lovely and spacious. 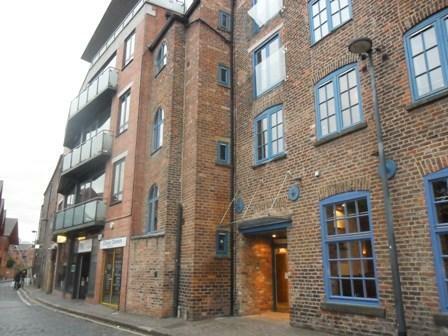 This development also has plenty of its original features especially in its loft apartments. 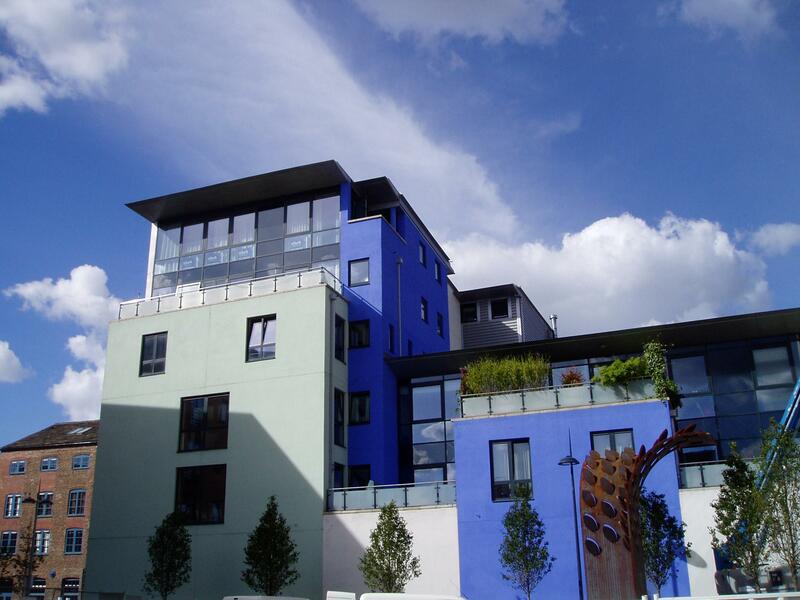 Simpsons Fold is situated halfway along the quintessentially English Dock Street south of the city centre. 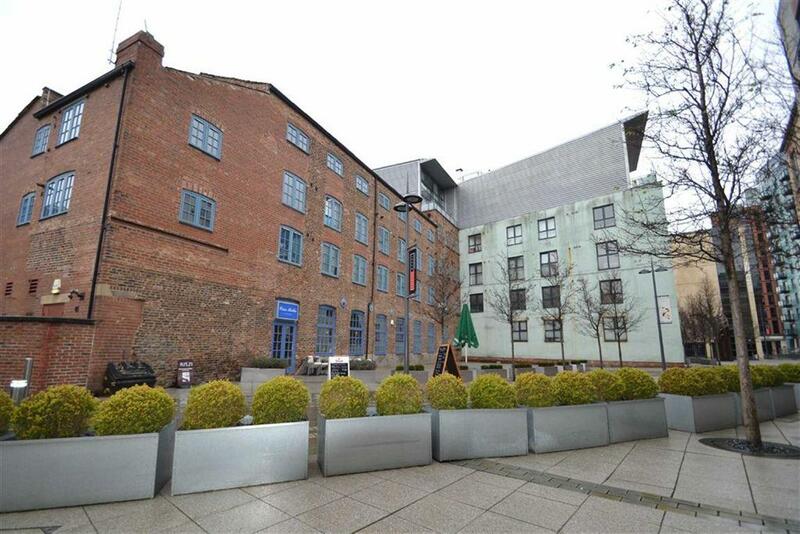 This is a very attractive area of Leeds and there are a great variety of stores and pubs right on the doorstep. A classic building with modern touches.